Home » Residential Care » Are You Worried About Who Will Take Care Of You In Your Old Age? Growing old and frail is something that most of us worry about. 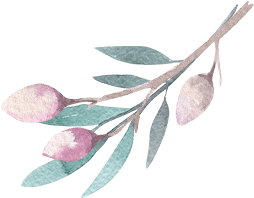 As we enter our twilight years, the changes in our level of activity and our behaviour can be startling for some family members as they struggle to accept the changes in their loved ones. 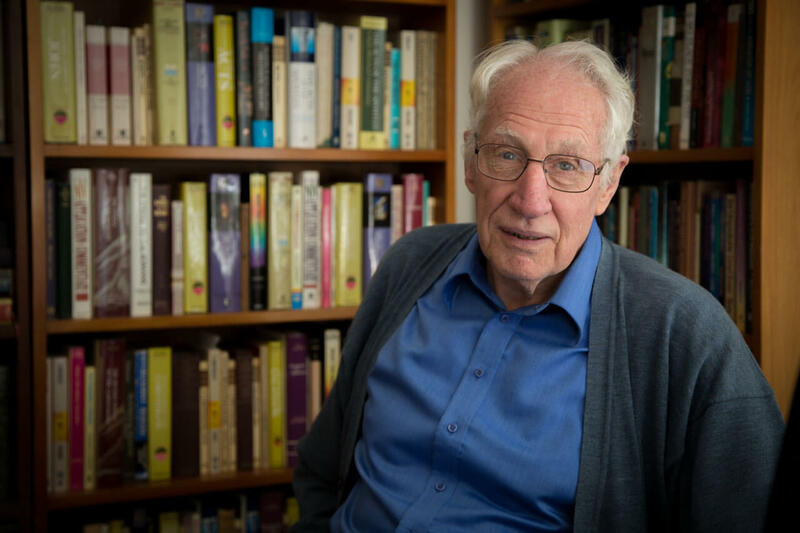 For the children of ageing parents in particular, the emotional impact of these age-related changes can be devastating, and will often result in feelings of guilt, sadness, and even anger. For many sons and daughters with love in their hearts for their aged parents, thinking about the possibility of placing them into a residential home may be too much to bear due to the fear that it causes. But entering either in-home aged care or independent living arrangements is nothing to fear. In fact, for many elderly parents and family members, it represents an exciting new phase of life where they can socialise, find friendship, and be part of a caring and compassionate community! Residential Care or Independent Living? 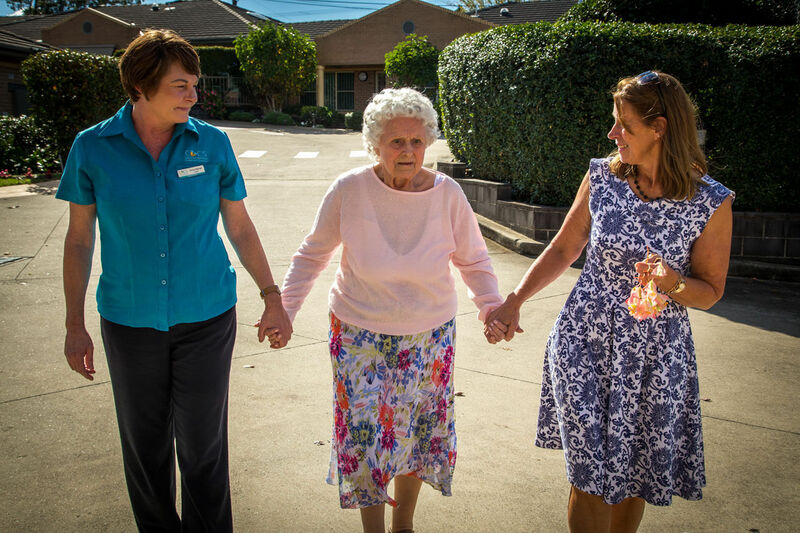 Here at CBCS, we have a long history of providing high-quality residential care and independent living arrangements. 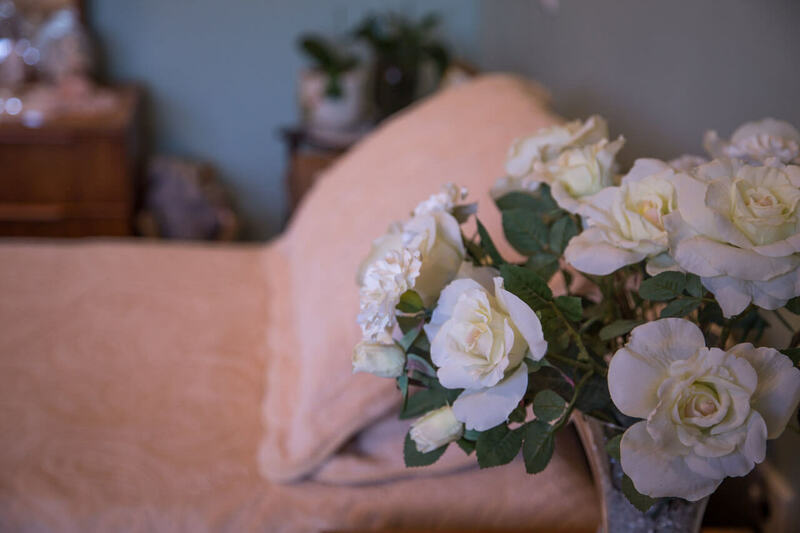 Of course, we completely understand that placing loved ones in a home can be a difficult time, but the benefits can be truly amazing. 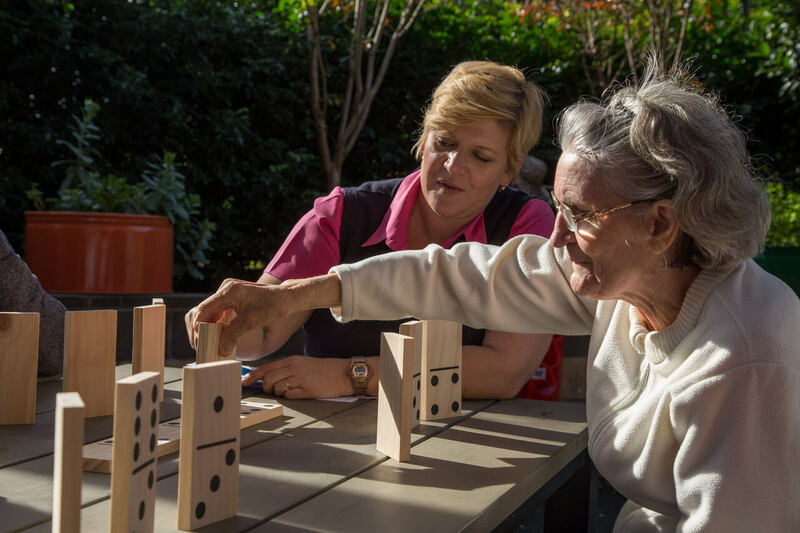 We maintain two types of care: residential care and independent living. This tends to confuse some people and you may have questions as to which type of care suits your loved ones. In the spirit of helping people understand our services and how each type of care works, the following are brief summaries of each. 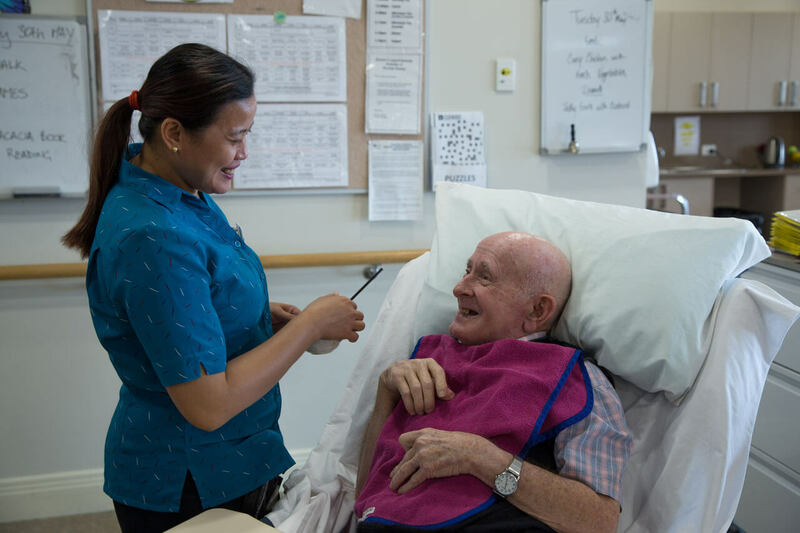 This type of aged care suits those who have health management needs and are dependent on help. 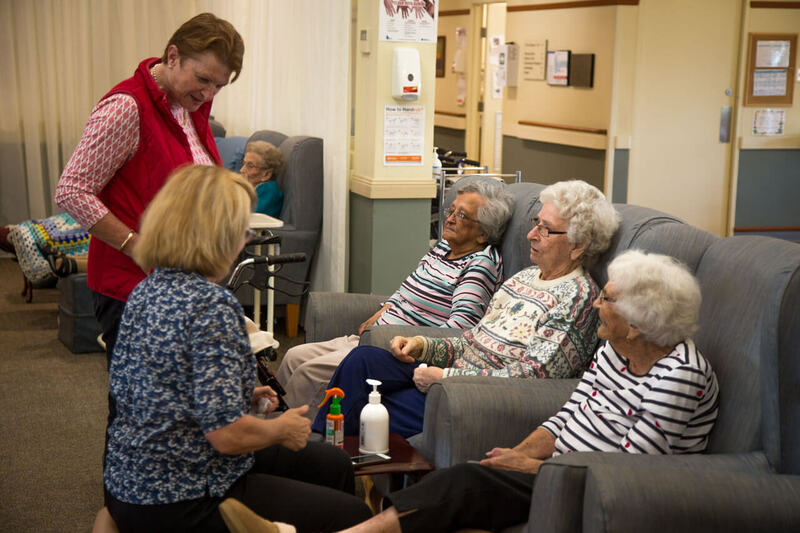 For people who are not as independent as they once were due to age-related illness, dementia, or frailty, residential care provides on-site 24-hour care services. All residents also receive three high quality and nutritious meals a day that are prepared in our clean kitchens. We recognise the need for people of all ages to meet others, form emotional bonds, and be part of a vibrant community, and so opportunities for socialising and community are encouraged. Throughout each of our residential care premises, there are lounge room areas and activity areas. One can participate in organised dance classes, craft classes, fitness classes, cooking, and plenty of other activities. As the name would suggest, independent living suits those individuals who still retain a high level of mobility and independence. 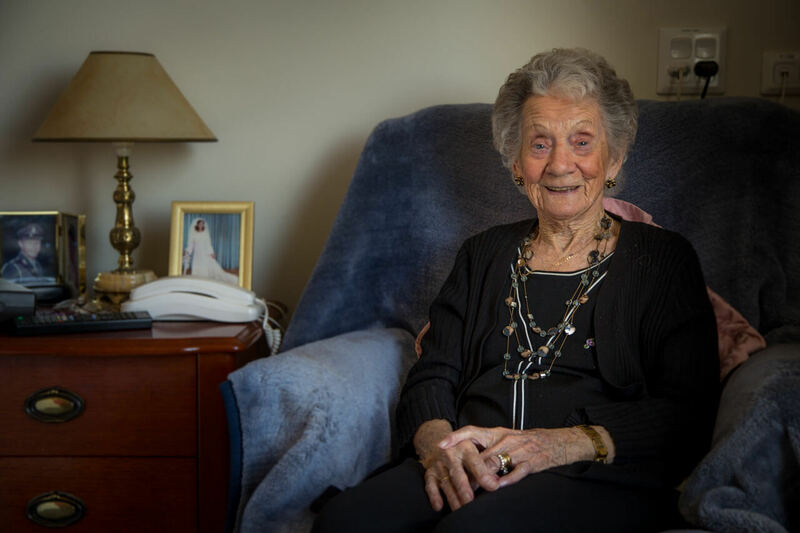 The fear for many older people is that they will suddenly lose their independence and freedom if they enter a residential or in-home aged care situation. Our many independent living facilities cater to these people, and in fact many of our residents find that they enjoy it immensely! All of our residential living facilities feature two and three bedroom units that offer plenty of space. These units also cater for people who still drive their cars, and for many people it simply feels like another home. 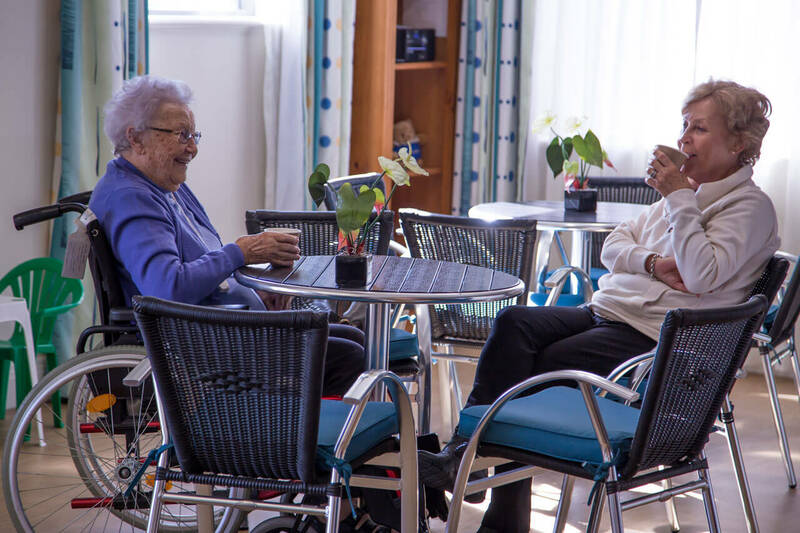 To find out more about our independent living facilities and services click here. When our loved ones grow old, it can be an emotionally difficult time. Feelings of guilt, anger and sadness often plague families in this situation, but we offer compassionate care that prioritises the needs of the individual and places importance on community. You can find out more about our values and our care facilities by visiting clicking here.